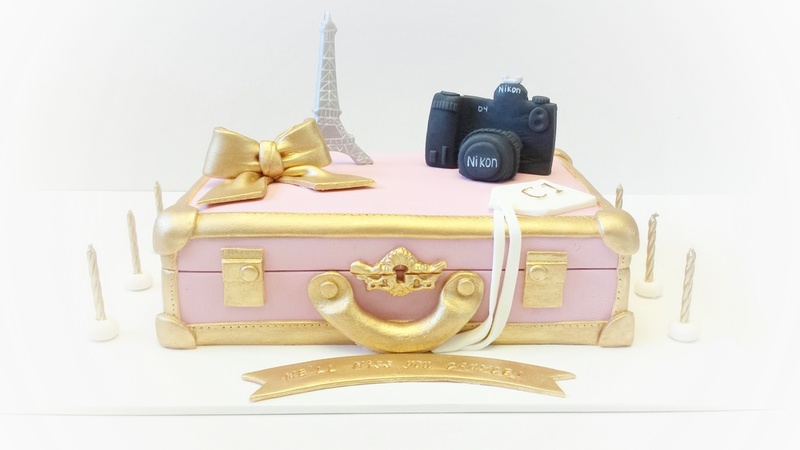 Celebration Cakes — posh sweet co.
Posh Sweet Co. will work with you to create a one of a kind design. 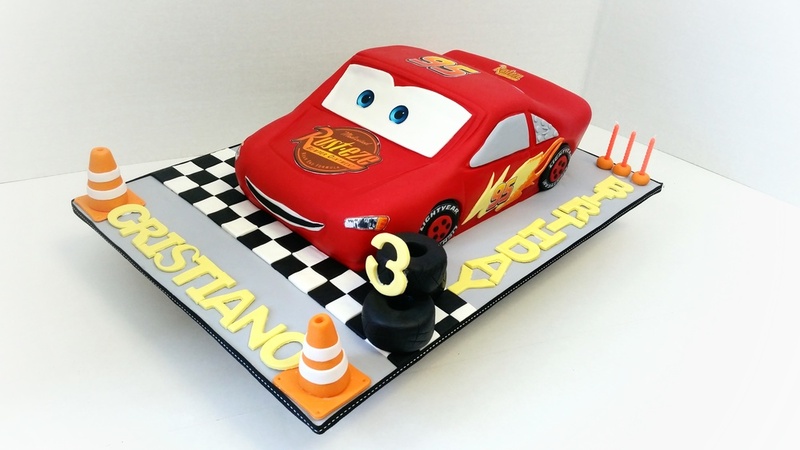 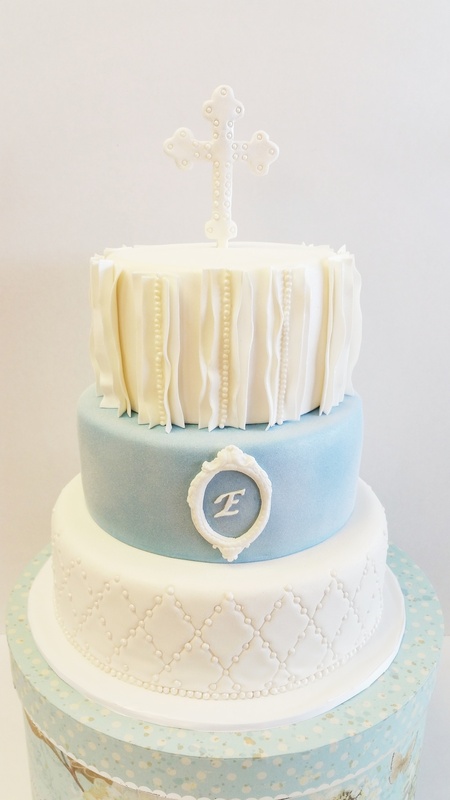 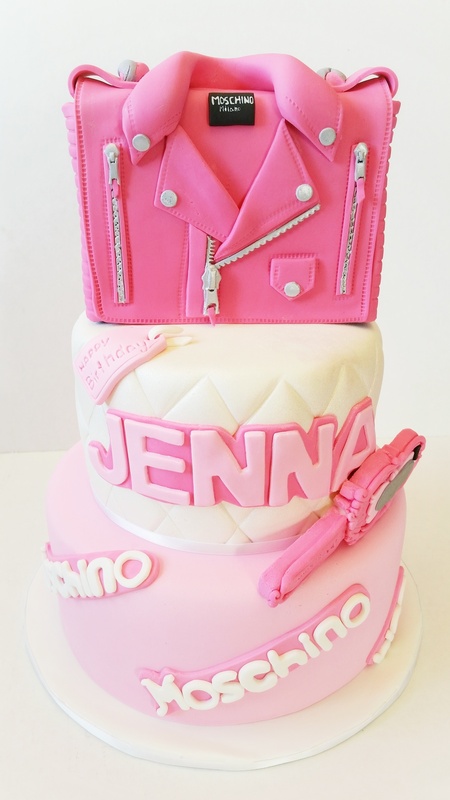 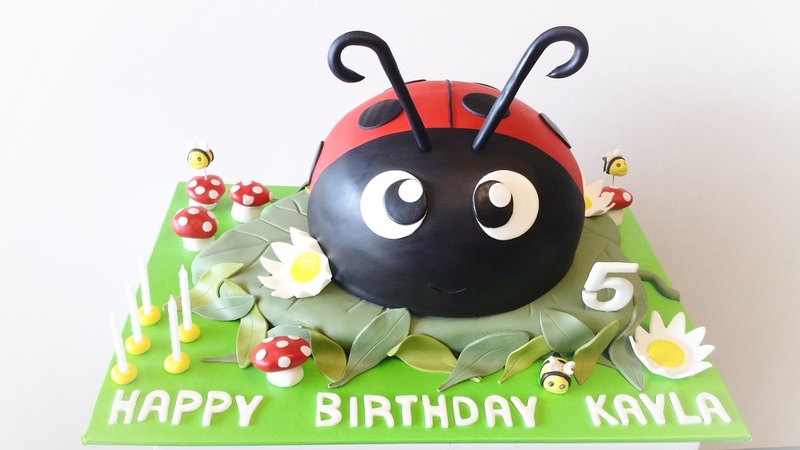 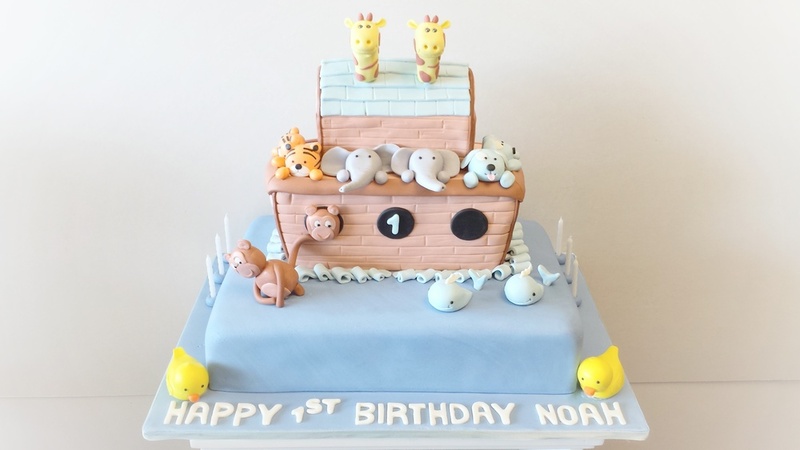 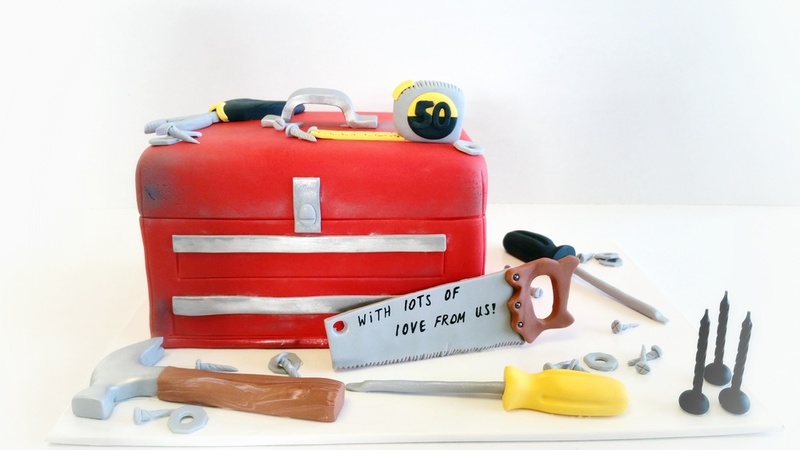 The price of your cake will vary depending on the size and complexity of the design. 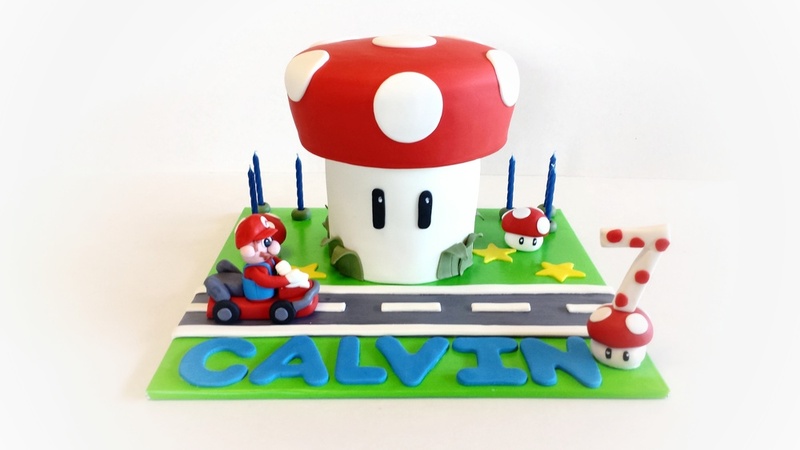 From birthdays to weddings to social events, we specialize in custom cakes and dessert tables designed to personalize and celebrate all occasions.